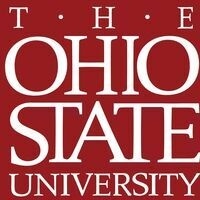 Planning to transfer to The Ohio State University? Wondering how your credits will transfer over? Schedule a pre-transfer appointment with an advisor by calling (216) 987-4115 or (216) 987-5221.